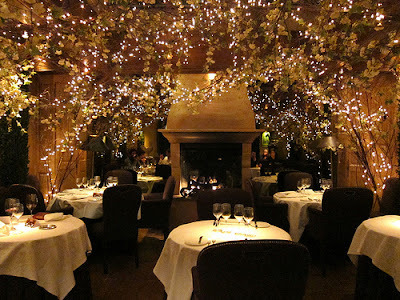 Cheval Calico House is close to the Food Markets of London. One of the most exciting experiences of visiting London can be found not only in the iconic and Historical tourist attractions, but by experiencing ‘real life’, which can be sampled in abundance when visiting one of London’s historical food markets. Borough Market – elegantly nestled behind Southwark Cathedral and only a short walk from London Bridge. It provides delight at every turn by way of ‘foods from around the world’ to suit all tastes and budgets. This market is revered for its exceptional quality of British and international produce, and is a favourite for chefs, restaurateurs and amateur cooks. The market is open on Thursdays (11am-5pm), Fridays (Noon-6pm) and Saturdays (8am–5pm), although the sensible shopper will arrive early. 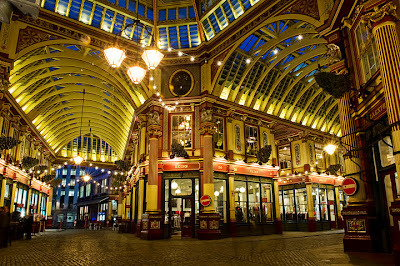 Leadenhall Market is a beautiful covered market in the City of London; just a 10 minute stroll from Cheval Calico House. There are stalls selling flowers, cheese, meat and other fresh produce, as well as shops and city pubs. The market is open Monday to Friday (11am-4pm). 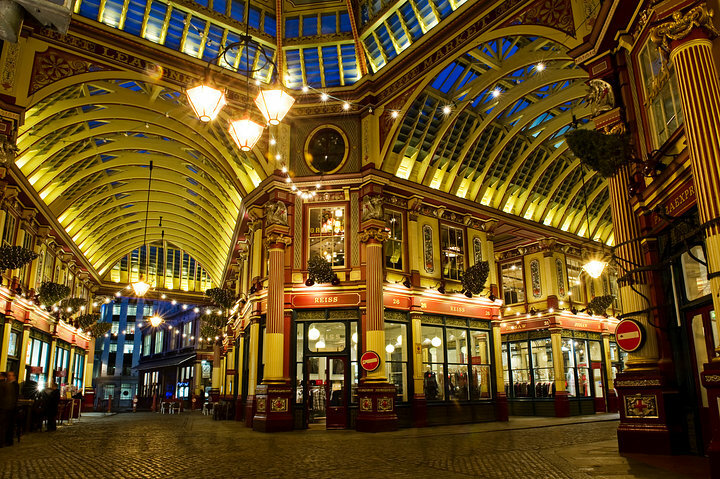 ‘Muggles’ may be interested to know that Leadenhall Market was the setting for the “Diagon Alley” scenes in “Harry Potter and the Philosopher’s Stone”. Smithfield Market dates back to the Middle Ages when it was originally famous for selling ‘livestock’. Since 1868 to the present day it is the largest wholesale meat market in the UK. You have to be an early riser, as the market opens at 3am Monday to Friday. It’s advised to arrive before 7am to allow the opportunity of experiencing the full range of stalls as most sellers have gone by 9am. Even though the walk will take you 15 minutes from Calico House, your route will provide many historical moments. Whitecross Street Food Market is an energetic market open Monday to Friday (10am-5pm) with the addition of a bustling specialist food market every Thursday and Friday. Fresh fruit and vegetables are available, as well as a delightful selection of stalls featuring cuisine from around the world. 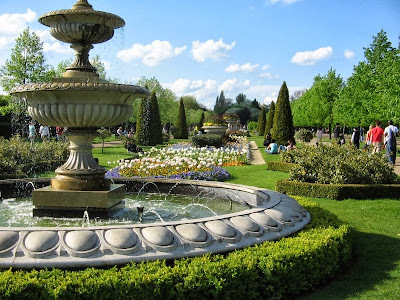 It is also a 15 minute walk away. Canary Wharf’s Billingsgate Market is the UK’s largest inland fish market, which dates back to the 16th & 17th century. Fish arrives daily by land, sea and air coming from as far afield as Canada and New Zealand, ensuring fresh supplies to the market’s 54 merchants. The market is open Tuesdays to Saturdays (5am-8.30am). For those who only have the strength to venture to the ‘corner shop’ you will be delighted by One New Change shopping centre on Cheapside. Both Gordon Ramsay and Jamie Oliver have opened restaurants in this premier shopping destination, so guests can continue their culinary experience, by letting someone else do the washing up! Shoppers can also take a break to visit the roof-top terrace, offering stunning views of London, and of St. Paul’s Cathedral. If you want to enjoy this markets at its best, Cheval Calico House is the closest of our residences to these markets, as you can see in the map! And Cheval Calico House Serviced Apartments are equipped with beautifully modern kitchens so guests can complete their gastronomic adventure!